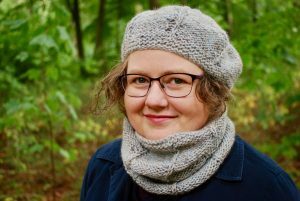 If you want to start knitting, but aren’t really sure where to start, it’s the basics that will help you the most. Setting a foundation in place is perfect for any new adventure. Harry and Draco weren’t supposed to actually explore the skies of Hogwarts during their first flying lesson, as holding the broomstick and understanding the way it moved was so important. We need to get to grips with the knitting needles and yarn in the same way! For today, let’s start at the very beginning. 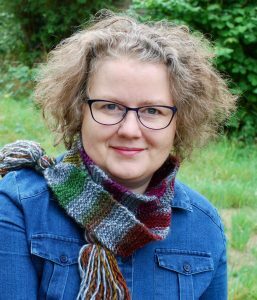 You can learn or relearn so much when you’re knitting something simple. All you need is a pair of needles and a ball of yarn (I’ll help you choose them in this video and gave a more in-depth overview last week too!) and I’ve got a beginner’s project all ready to go, which we’ll finish next week! Next week I’ll be helping you finish your knitting project. 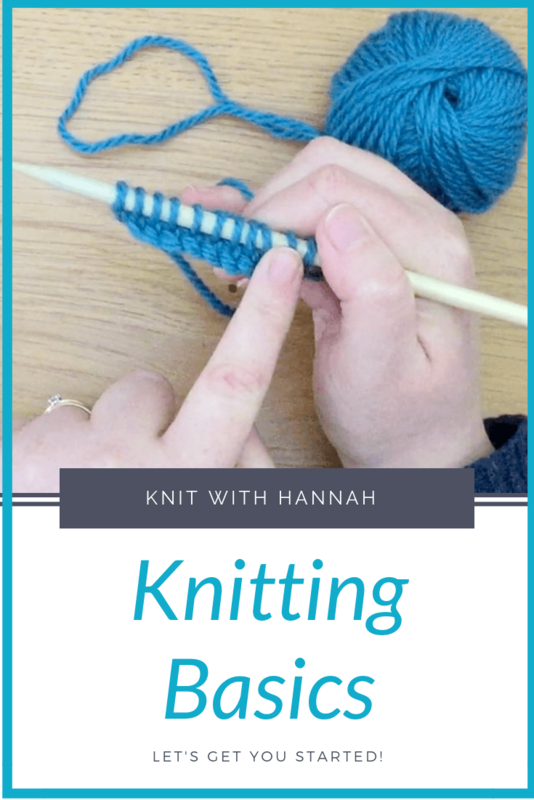 Make sure you join me for that by signing up to the Knit With Hannah weekly knitting natter here.